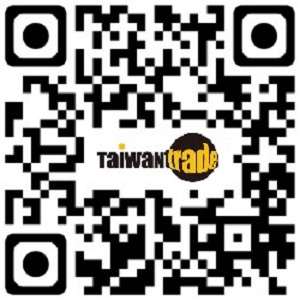 Supplier:TAIWAN VALVE CENTRE CO., LTD. Bore Grinding, Machinery Parts, Valve Parts. OD Grinding Process, Machinery Parts, Valve Parts. Auto Parts, Machinery, Parts, Valve Parts. Supplier:NAN DEE PRECISION CO., LTD.